The Grizzly Tour is a golf organization that brings like-minded golfers together. 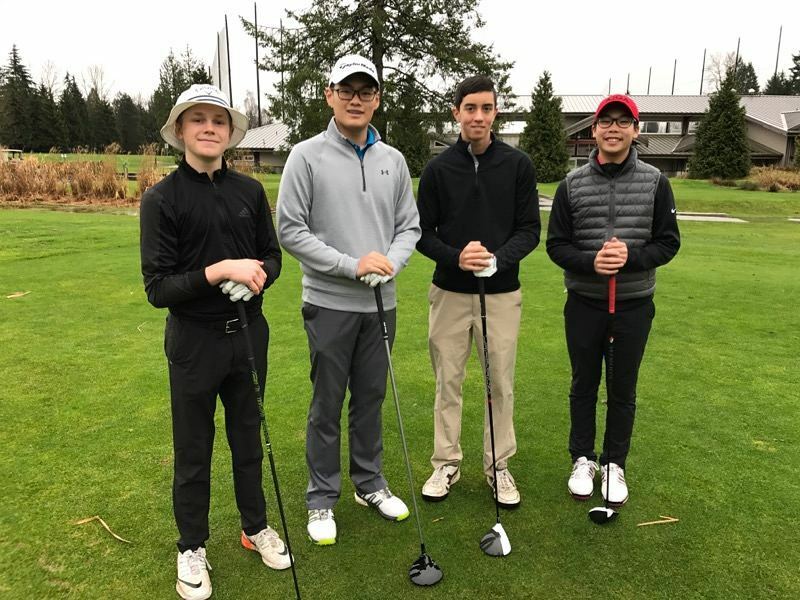 Grizzly Tour is an organization with a focus on growing the game of golf as both recreational sport and a competitive game in the province of B.C. ‘Affordable and Inclusive’ is the mandate that organizers of the Grizzly Tour will follow in an attempt to bring golfers from every social and economic demographic group into the game of golf. 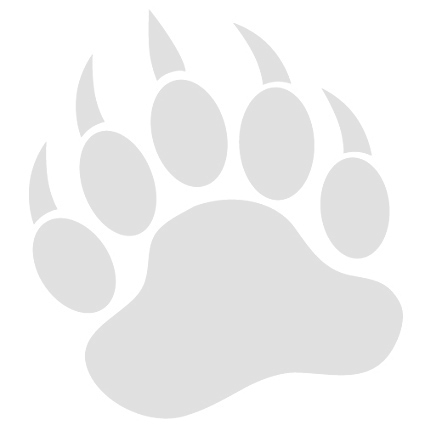 The Grizzly Tournaments will be played in accordance with the Rules of Golf. In an effort to produce better golfers organizers place a priority on explaining the rules, etiquette and pace-of-play to all participants. Established in 2016, the Grizzly Tour was founded to give golfers of B.C. an opportunity to develop their competitive skills. For many years the B.C. golf scene has been a hotbed of competitive male and female golfers. Grizzly Tour allows B.C. 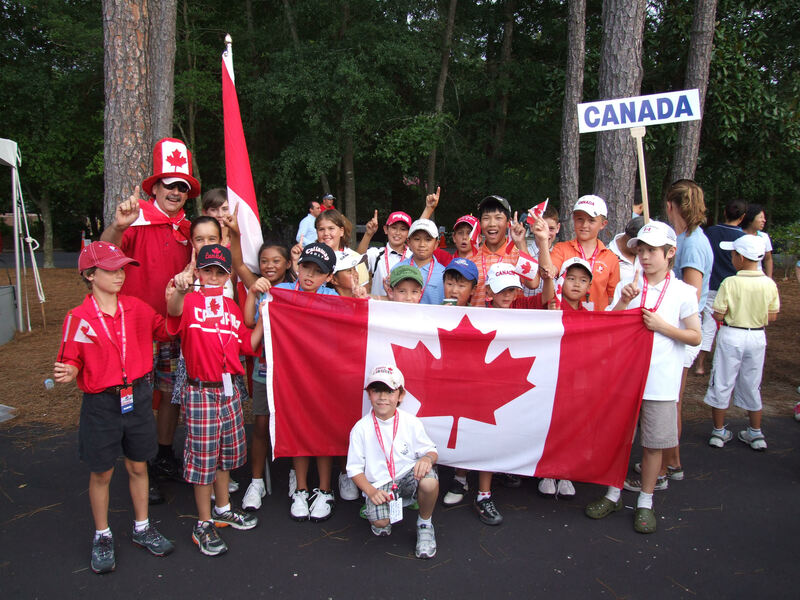 golfers to show case their talents to observing golf coaches who represent colleges and universities offering golf scholarships in Canada and USA. Grizzly Tour results are sent to a diverse collection of college golf coaches. Over the past 25 years Grizzly Tour management have assisted in the placement of more than 75 students at post-secondary institutions. Grizzly Tour is sanctioned by the B.C. Golf Association. Grizzly Tour is fun, positive yet competitive and is available to golfers of all ages. 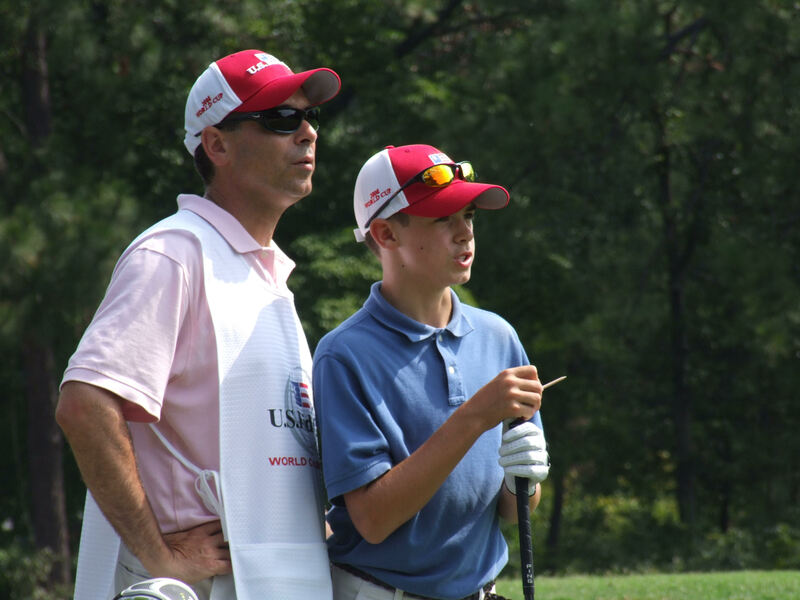 Our vision is to create an opportunity for junior golfers to excel in their strengths on and off the course through their passion for golf. Grizzly Tour Junior results are recorded on Junior Golf Scoreboard which is accounted to world ranking points. standards within age divisions. The Grizzly Tour for Adults will play tournaments using the Stableford or par-points system for scoring. These tournaments, all played in conjunction with The Rules of Golf, are designed to be competitive for the keen golfer and a recreational pursuit for those new-to- golf or who want to learn the competitive nature of the game. 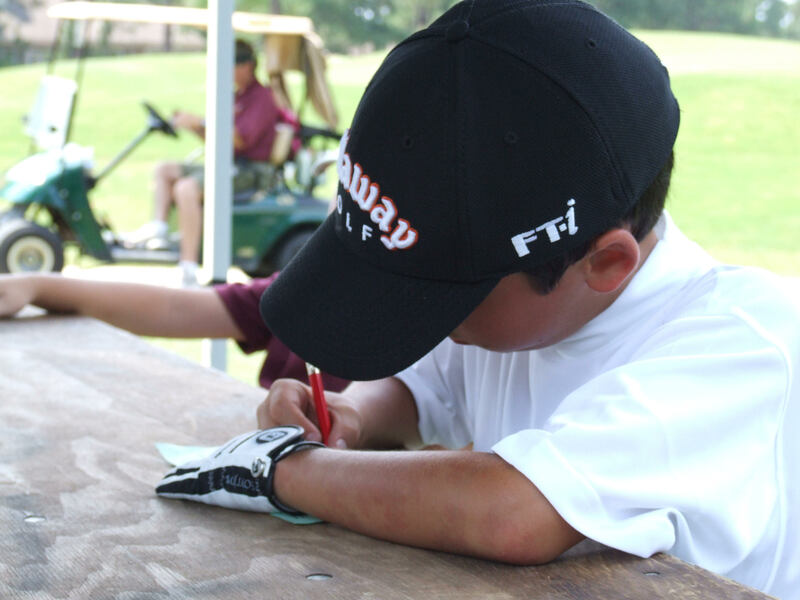 Click here for GGT Junior schedule! Let us organize your next golf event! No Membership Required To Play! The Blue Golf is a tournament app is where you will be registering for each scheduled tournament and where you can become a member. Online Registration: Join through Membership or by individual tournament. Tournament Results: Live Streaming of tournament results on the website! Player Points / Player of the Year: Award Points and Interactive standings give a competitive edge. Vancouver Builders is proud to sponsor the Grizzly Junior Golf tour! Grizzly Golf Tour is always looking for ways to get the community involved. Please contact us for more information regarding the tour and inquire about ways of how you or your organization can get involved! 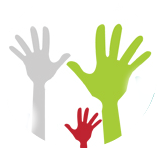 …simply giving back to the game! Contact Grizzly Golf Tour to get involved!